Mr. Asadi’s account of torture and imprisonment has offered a rare glimpse into what activists say was a decade of grave human rights violations in Iran. 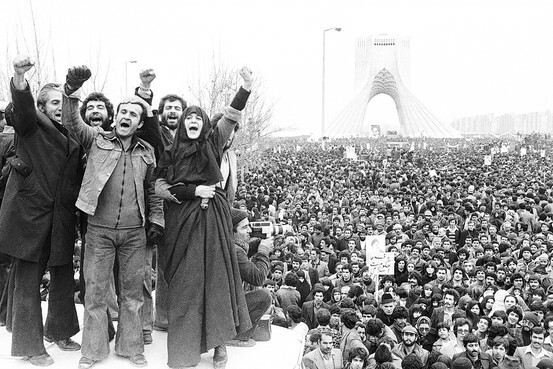 And at a time when international attention has shifted to the nuclear issue and sanctions, they say a campaign to bring justice and accountability through a symbolic tribunal has helped unite a once fractured opposition. “I never expected he would get power, never,” said Mr. Asadi in an interview in Paris, where he lives in exile. Mr. Asadi, a 63-year-old writer, journalist and former member of the Tudeh party, was routinely arrested and tortured under the shah. He had supported the revolution, so when he was arrested again in 1982 and accused of being a spy for the Russians and the British, he was convinced that it was a mistake. Mr. Asadi said he was called a “useless wimp” and hung by a chain attached to his arms twisted behind his back while the soles of his feet were whipped until he was unable to walk. Brother Hamid forced him to bark like a dog to speak or when the pain was too much and he was ready to make confessions. His ears were hit and his teeth were broken. Mr. Asadi said he had even been forced to eat his own excrement and the excrement of fellow prisoners. Beyond physical pain, he endured psychological torture. He was shown coffins and told his comrades had been killed. He would hear screams and was made to believe his wife was being tortured in the cell next to him. In 2009, he published his memoir, “Letters to My Torturer,” detailing the relationship that grew between him and Brother Hamid. He hopes to find an American film company to bring his story to a wider audience. 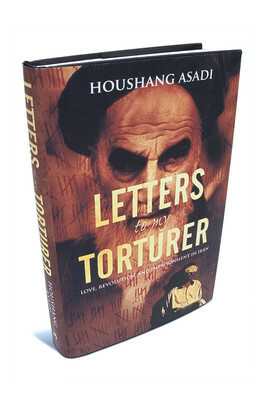 “It’s hard for me to talk about even today,” said Mr. Asadi, who had a heart attack while writing the book, provoked by the stress of recalling his imprisonment. “But this is something that the world needs to know about.